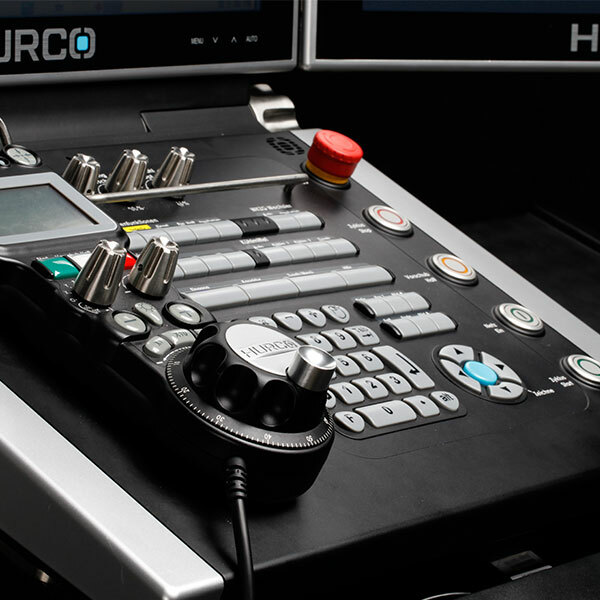 Home News & Media Customers The HURCO milling technology is effectively the backbone of our Company. 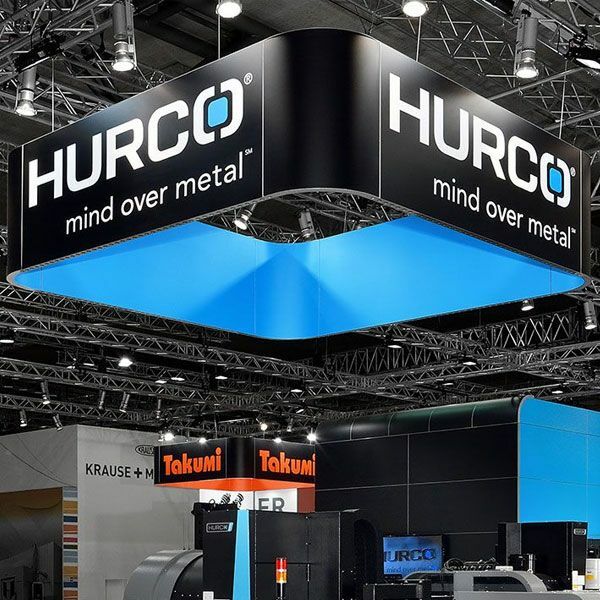 The HURCO milling technology is effectively the backbone of our Company. We sometimes even order a HURCO by phone. 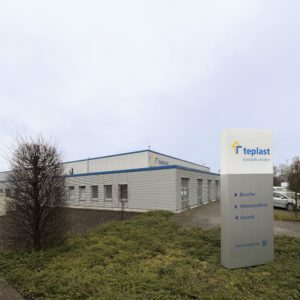 For more than 20 years, the owner-run family company Teplast from Ahaus, Westphalia, Germany has shaped plastics of all kinds for a variety of uses. 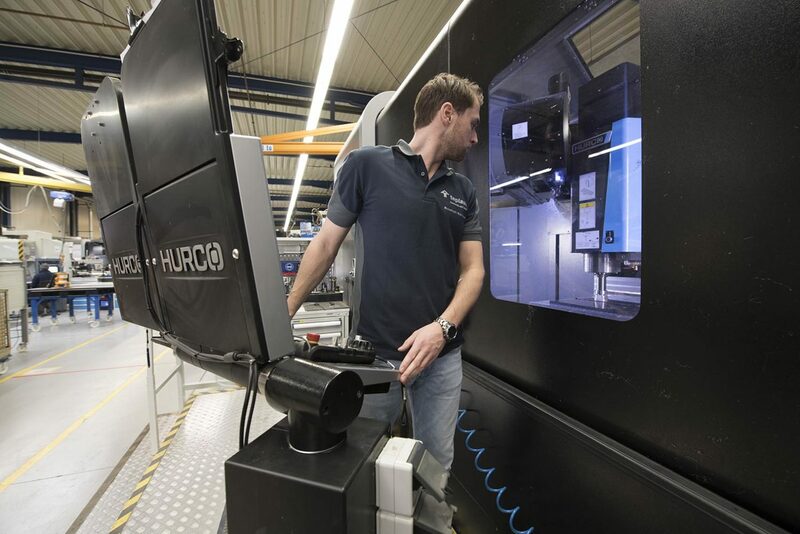 The CNC machining portals by HURCO have a firm spot in the successful company history. 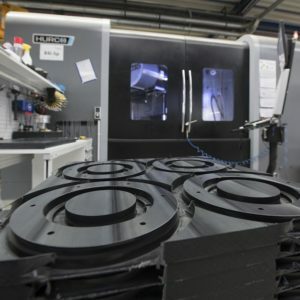 “The fun starts when the customer has a problem and we can solve it with plastic,” says Herbert Terbrack, CEO of Teplast Herbert Terbrack GmbH & Co. KG. 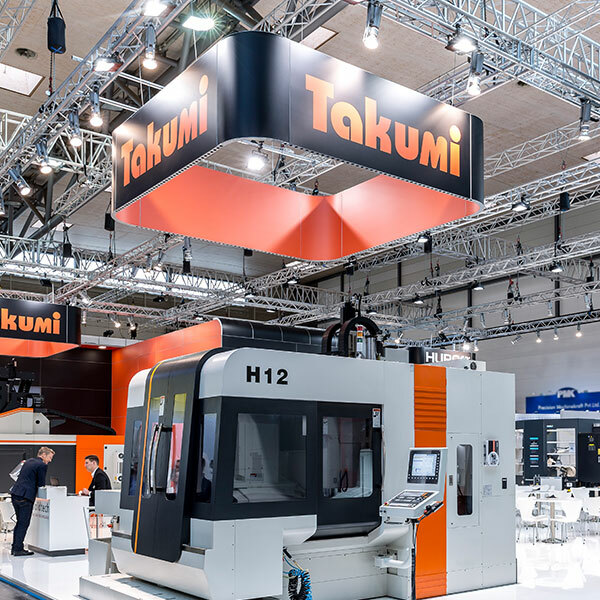 The production company specializes in complex engineering tasks with plastics and has made a name for itself with this expertise as a supplier of almost all industrial sectors across Germany. Such concentrated expertise in the cutting of plastics of all kinds is rare. Teplast not only offers its customers the manufacture of highly complex components from so-called thermoplasts, but also comprehensive advice on the choice of materials best-suited to their use. The company has more than 200 plastic modifications with various chemical and physical properties under production – basically everything that’s available on the market. “This special knowledge can only be acquired with many years of experience,” says Herbert Terbrack. The Teplast founder likes to describe his company portfolio as “high-end plastic cutting”. He explains: “Quality and speed are decisive for our customers, less so the price. 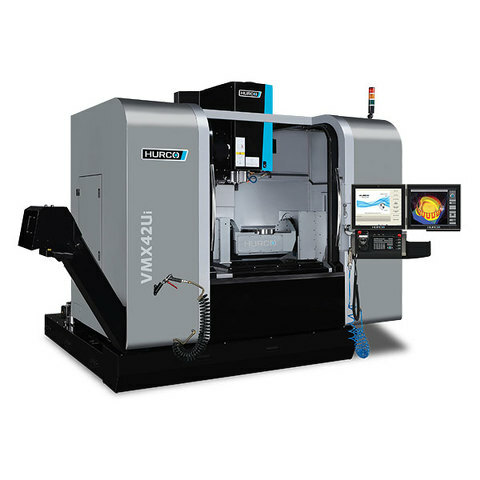 We have therefore relied upon HURCO in the area of milling machines for many years, particularly the 5-axis CNC machining centers.” The portals allow simultaneous milling of highly complex parts in outstanding precision. 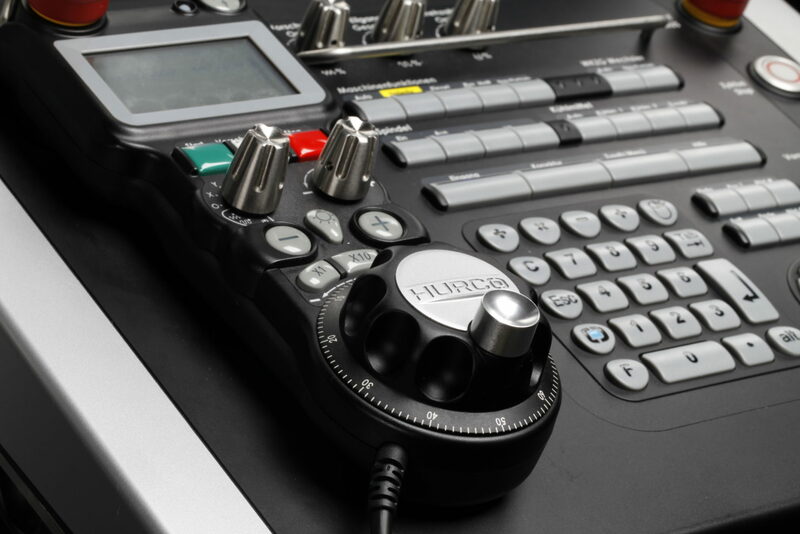 With the dialog-oriented Max5 control system, complex components can be realized in just a short time. 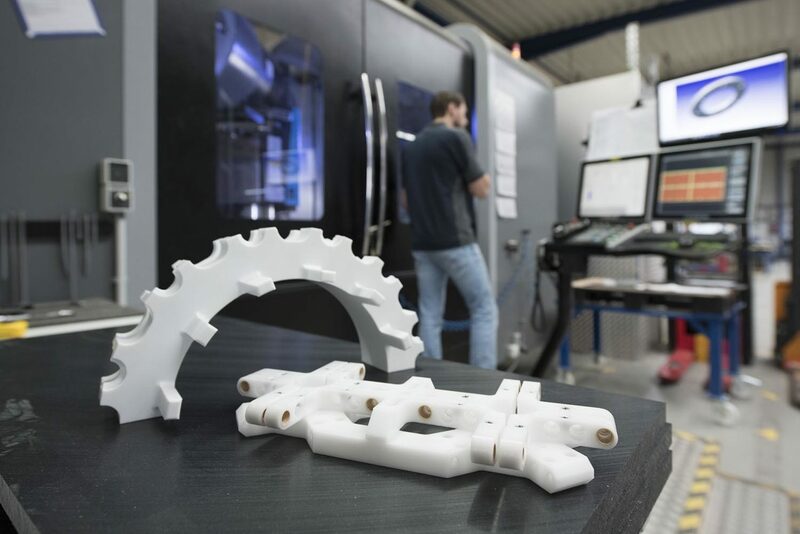 Based on a drawing, a sample or a data set, the Teplast engineers construct the desired workpiece together with the customer. “Sometimes it takes no time at all and other times it becomes a wide-ranging project,” smiles Terbrack. 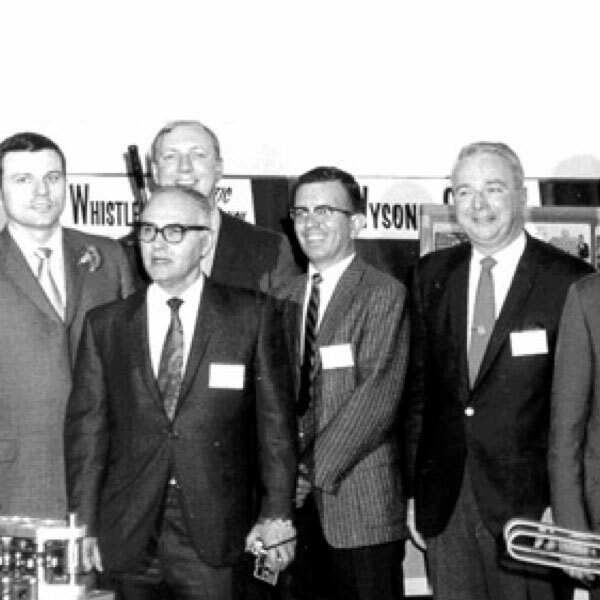 The Teplast founder bought his first CNC machine from HURCO in 1998. Back then, the company was only four years old and had around 12 employees. Before, the trained economist had already tried out machine tools from Japan. 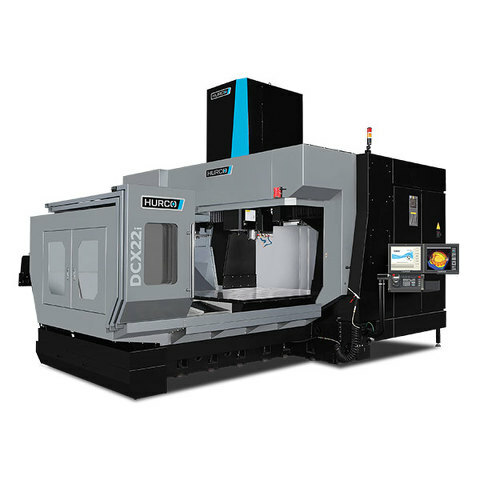 Herbert Terbrack looks back: “Back then, we needed something for smaller batches and decided on a BMC 30 milling machine by HURCO. The simple programming convinced us.” Since then, Teplast has focused, step by step, on more and more technically demanding workpieces. And has done so with success: Today, the family company employs more than 100 people. Around 80 – of which 20 are women – work in production as cutting engineers. 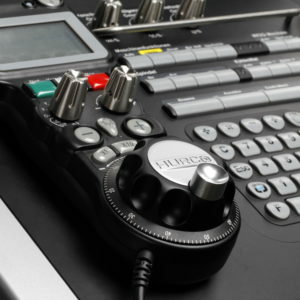 Production is undertaken in three steps, around the clock. 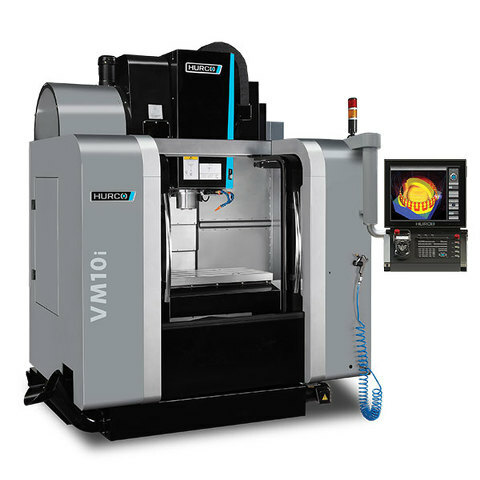 The number of CNC processing machines in the machinery has grown to 25. 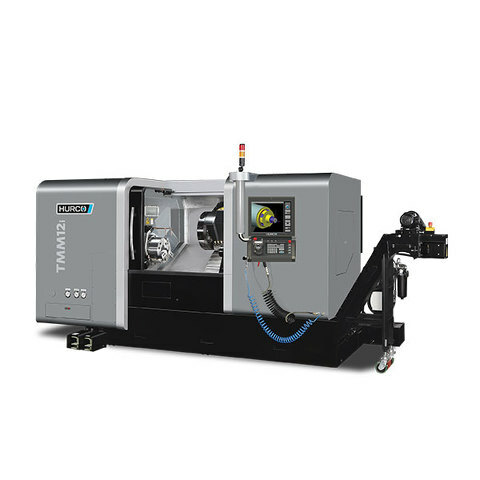 In order to ensure the highest level of precision, the specialist for plastic processing continuously invests in tool measurement. 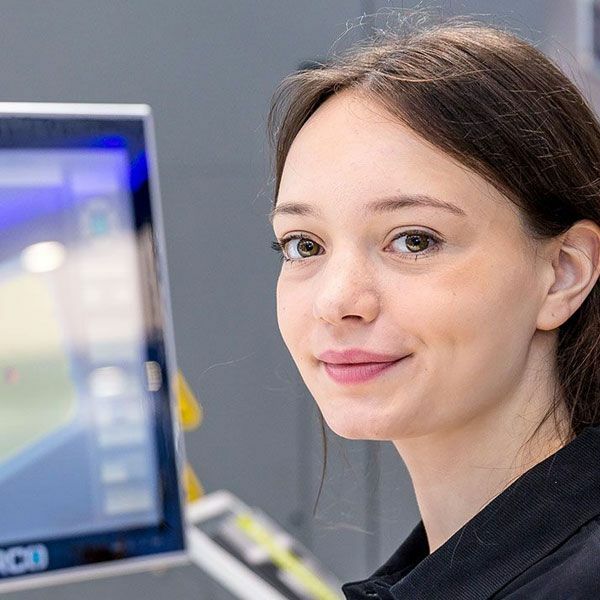 Herbert Terbrack sees the challenge of the future being to keep up with the continuously growing demand for precision: “My father still measured with a yardstick, then came the tape measure, then the mechanical and the digital caliper. 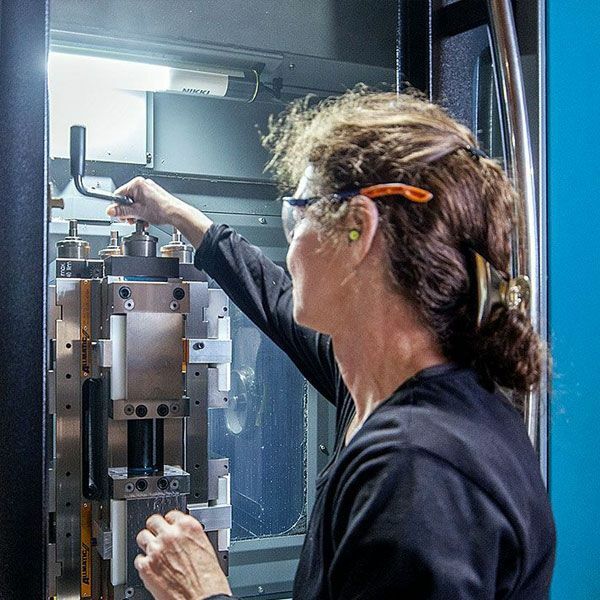 Today, it is expected that we work precisely to the micrometer.” He continues: “Plastics often replace conventional materials in existing structures. 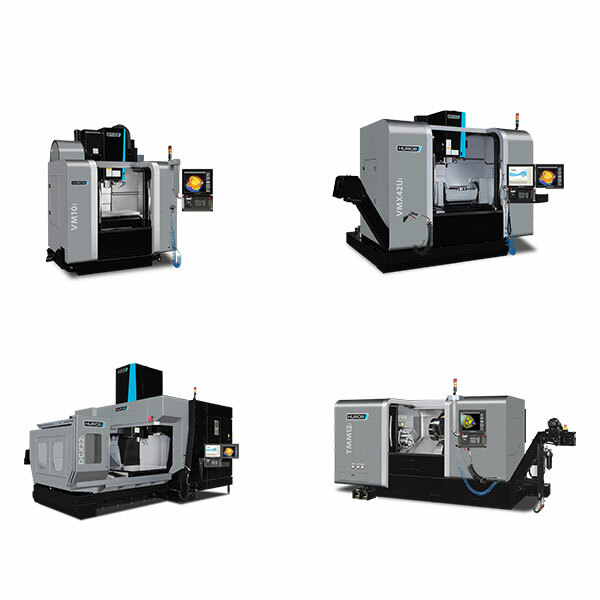 However, the existing tolerances cannot be used for plastic, as thermal expansion or moisture absorption often lead to changes in shape and dimensions even directly after processing.” The step from metal cutting to plastic cutting is therefore not an automatic one. “Plastic requires a special cutting strategy,” explains Terbrack. The material behavior is much more the focus in plastic cutting. Plastics cut completely differently to metal. This particularly applies to comprehensive cutting. A plastic workpiece succumbs differently and has a completely different resonance behavior. 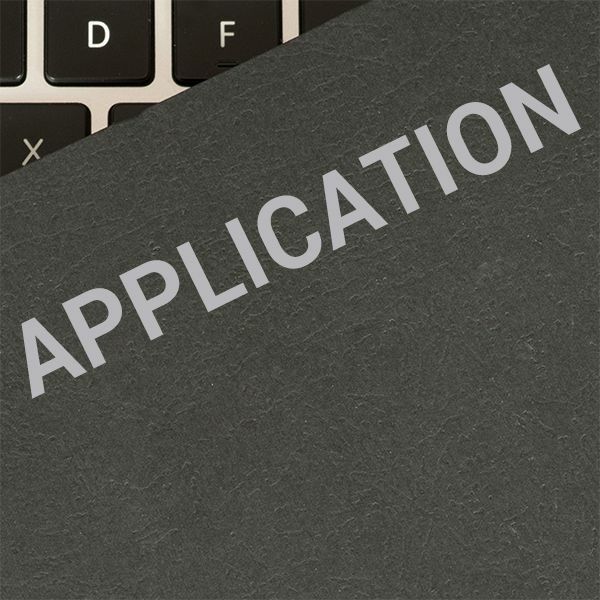 Our processing strategies follow these specific requirements. Our specialist knowledge is based on decades of experience. In order to convey this specialist knowledge, Teplast prefers to train its own employees. Cutting engineers who have completed their training away from the company can learn a great deal at Teplast. The track record of Teplast is also the history of a grown partnership. 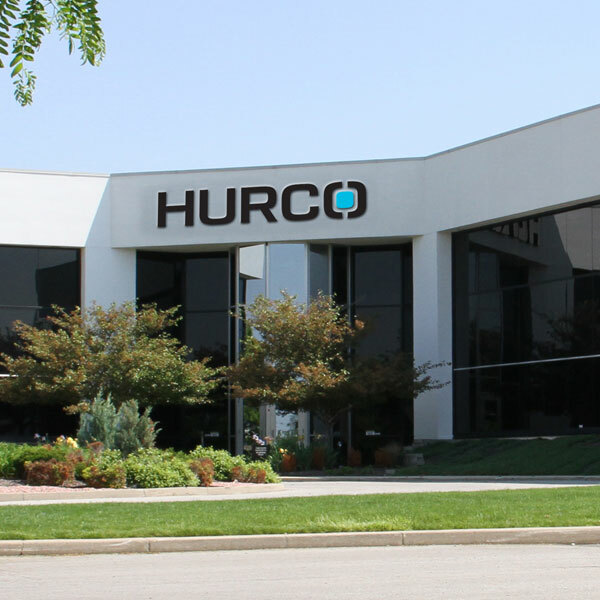 “We have an excellent relationship with HURCO, particularly with the colleagues in service. They make a great deal possible,” says Herbert Terbrack. 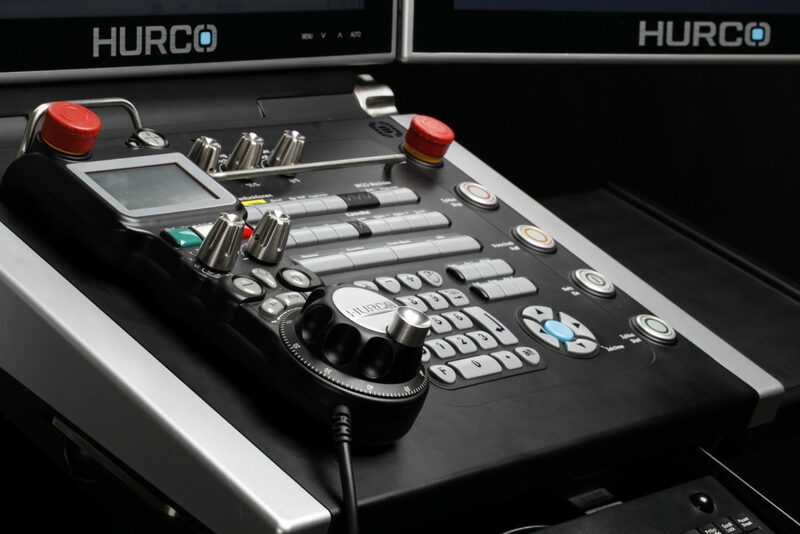 It is on this basis of trust that a HURCO has even been ordered by phone before. The CEO represents an offensive investment strategy and has done very well with it so far. “If demand is there and we have employees who can operate the portal, then we will not absolutely stick to the investment plan,” he explains. 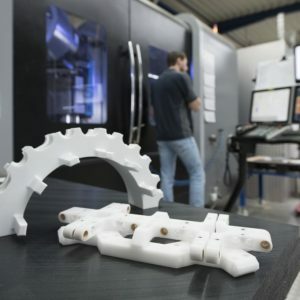 Training time would hardly occur as the uniformly equipped machinery makes a flexible replacement of engineers possible from portal to portal. 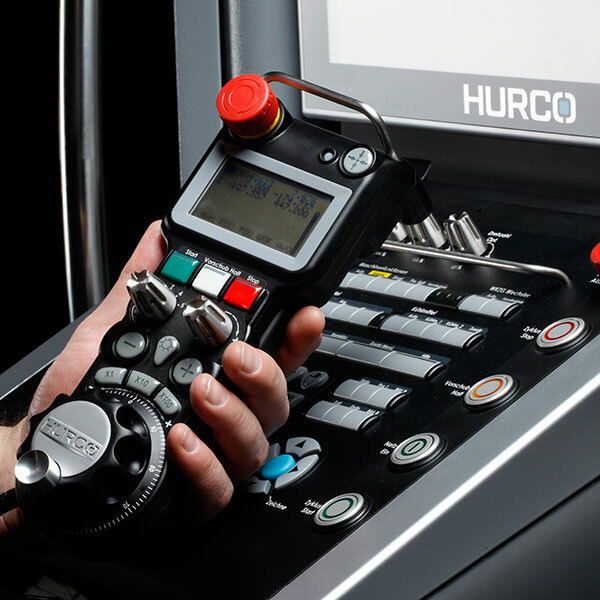 “When the colleague from HURCO leaves the site, the machine goes into production the next day. 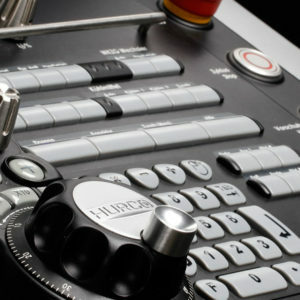 With the HURCO CNC machining portals, we achieve a technical availability of more than 95 percent. 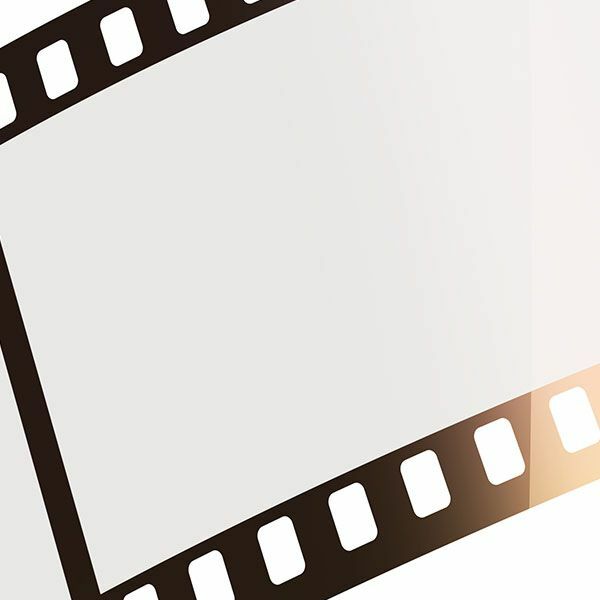 This is decisive for us, as the production times are closely timed,” explains Herbert Terbrack. For the entrepreneur, being able to continue the success story of Teplast also means always adjusting his production range to new developments. 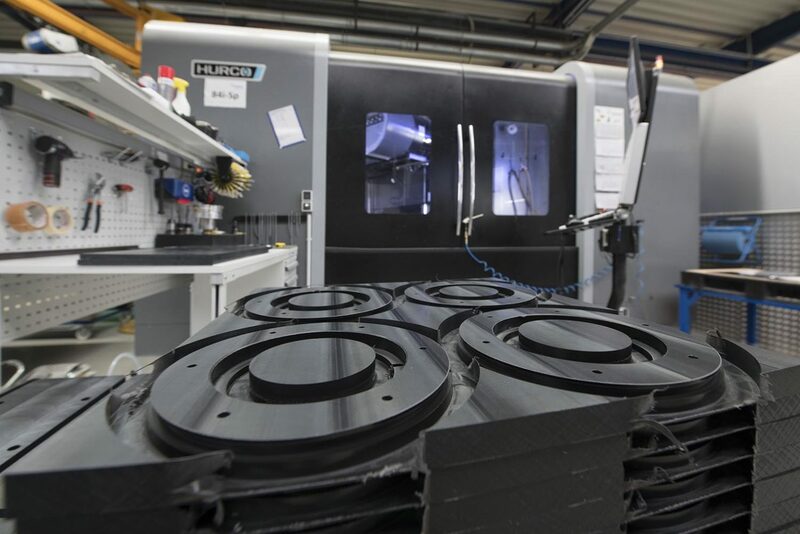 Terbrack is currently testing the solid model option by HURCO. 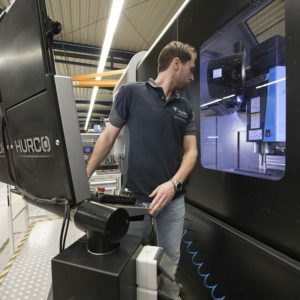 With this step, the programming of 3D models becomes a bit more efficient and significantly less prone to errors as the STEP files can be directly imported by the HURCO machines. The CEO cannot comment on the results yet; the test phase is still underway. But he is sure that Teplast will continue to develop together with HURCO. 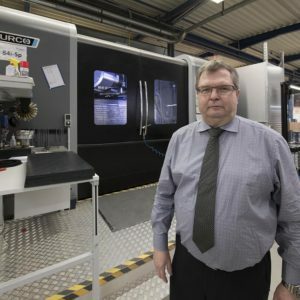 “The HURCO milling technology is effectively the backbone of our company,” says Herbert Terbrack.